If you're looking for a photography studio to rent in Portland, we've got your back. These are our favorites. In a big city like Portland, there are photo studios that can be rented by photographers for their personal use. We take a look at five photography studios that can be rented in Portland, Oregon. This is a beautiful, neat and productive studio for professional photography, networking events and workshops. It features a private dressing room, large shooting area, comfortable seating lounge and south facing windows. It operates between 7 am and 10 pm on a daily basis. The studio provides affordable rental space for photographers. This space can be rented on an hourly or daily basis. 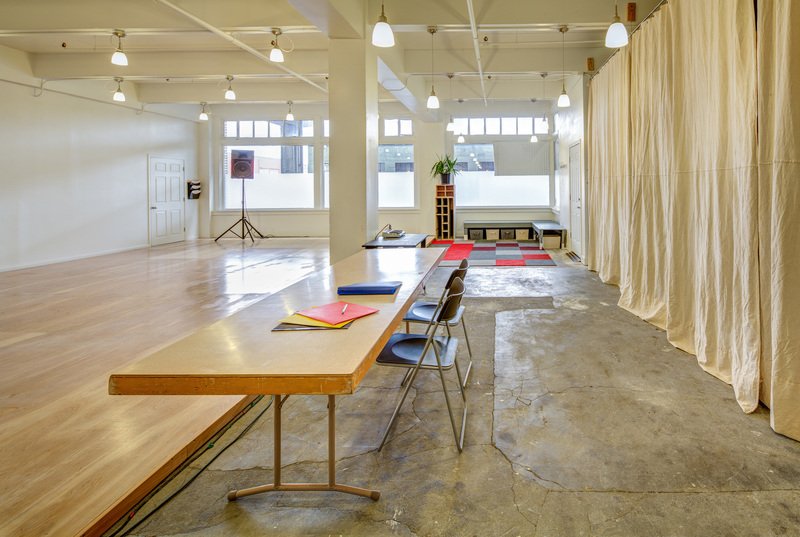 This space serves as a workshop, a networking event, and an artist presentation space. It also supports skill development, creative expression, and inspiration. This studio aims at building a thriving art community. This is through skill sharing, support, and collaboration. This is an hourly rental photography studio in Portland. The studio space has white ceilings, white walls, north facing windows and hardwood floors that give it an industrial feel. It's created in a way that makes it a blank canvas for creative projects. It's an inspiring space for shooting videos. The large windows provide for sufficient lighting but there is also an option to rent the lighting equipment. Some of the included features are two moving backdrop walls, two c-stands, a white seamless paper, a 6-foot wooden ladder, four modern chairs, private changing room, two wooden stools, two reflectors and two wall tapestries. Once you rent the space, it becomes private to you and your team & clients. This is a properly lighted clean space available for rent on an hourly basis. It's a simple and well equipped professional space ideal for creative photography. 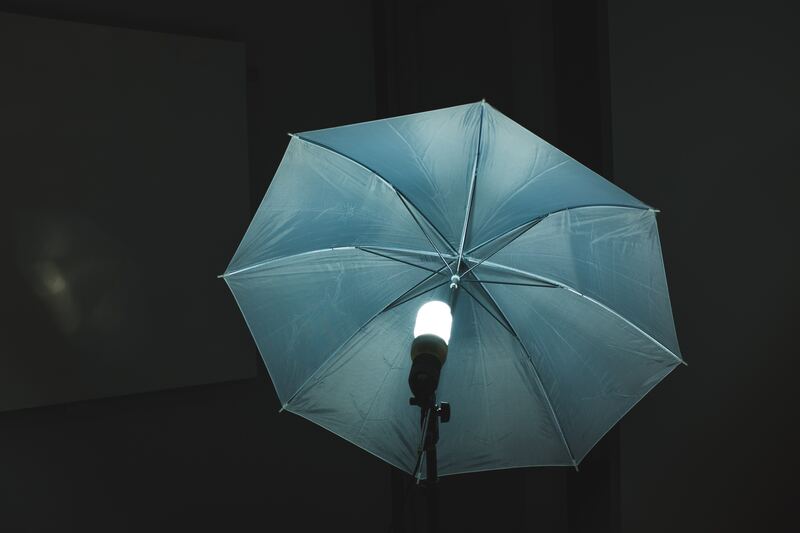 The kind of lights available in this studio makes the dreams of every photographer come true. Some of its features include a 1600 square-feet space, 17-inch ceilings, natural lighting, 8-inch freight elevator, a dressing room, private studio, a mini fridge, WiFi connectivity, parking and a loading dock. The studio is available between 7 am and 10 pm daily and the booking minimum is two hours. This is a centrally located photography studio in Portland ideal for any photographer. This space has excellent natural lighting through its north facing windows. For more controlled conditions, the studio has blackout panels and a number of electrical circuits. You can plug in these sockets for lighting purposes. Photographers get access to studio shots, classic urban backgrounds, and client-friendly space. There are separate staging & seating areas, and secure bathrooms. If you need a place that is accessible 24 hours, then this is the place to rent. This is a compact daylight photography studio in Portland situated at the base of picturesque St. Johns Bridge. It's a perfect place for still life photos, product and family portraits. The studio features a wonderful daylight shooting space with two seven feet south facing windows. You can use either the blackout lighting control or the natural lights to achieve your objective. It has high ceilings measuring 12 feet and a shooting space of 400 square feet. The basic background support and parking facilities are also available. The studio can be booked for a minimum of two hours. It can also be booked in half day or full day rental terms. The available rental hours are between 10 am and 6 pm.